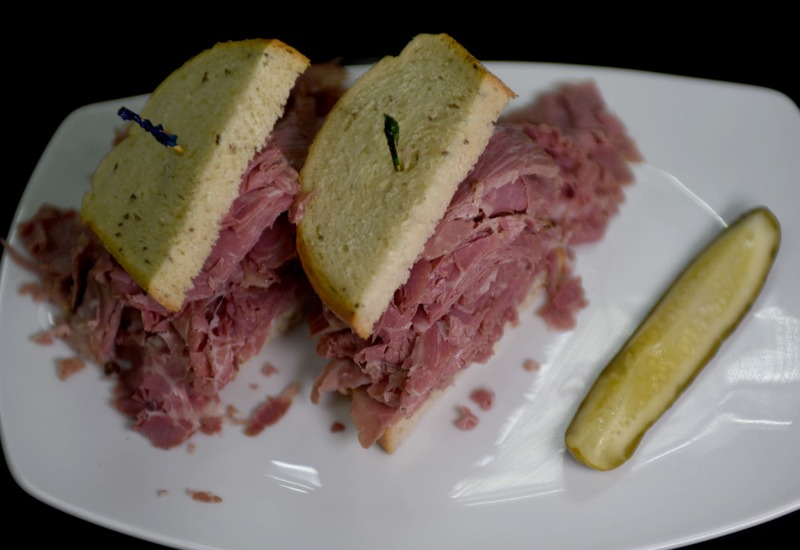 At Barrister's, homemade quality foods are a tradition since 1964. 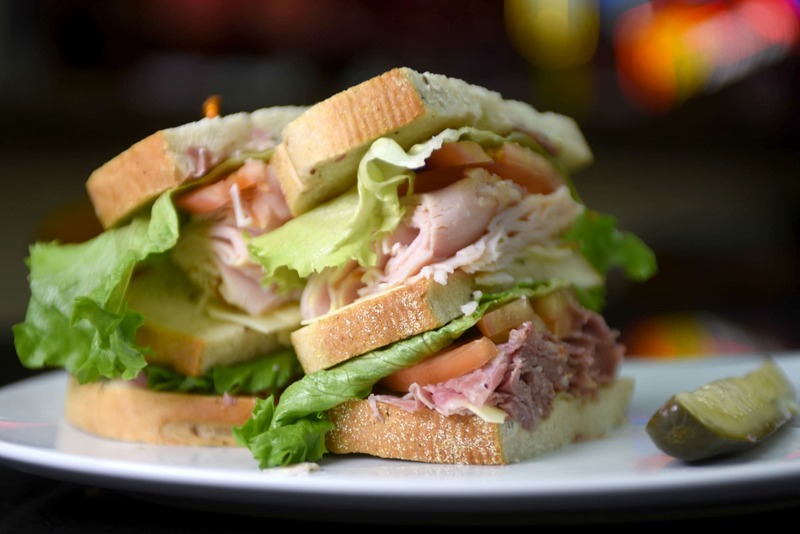 Our sandwiches are made with generous portions of premium deli meats and cheeses. Our half-pound burgers are hand pressed daily. Fresh-cut fries, homemade potato salad, cole slaw, and pasta salad are a staple. Soups are homemade daily and our fresh chicken is hand trimmed. Our clean, inviting dining room is tastefully decorated and welcomes patrons for all occasions—from a quick lunch to group meetings and celebrations of all kinds. Order for pickup or delivery (please inquire about delivery). 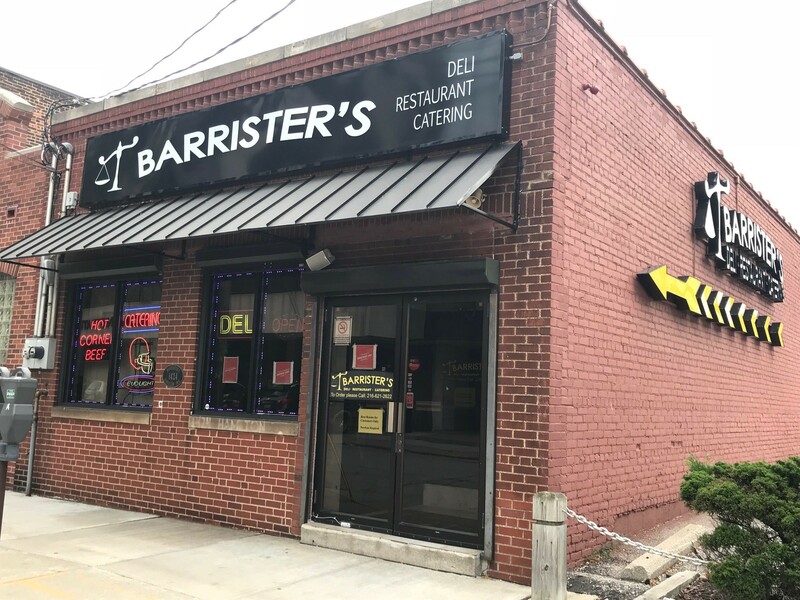 Meet your friends at Barrister's before home Browns games, too! Catering is our specialty. We provide catering services 24 hours per day, seven days a week. You name it and we will do it for you! 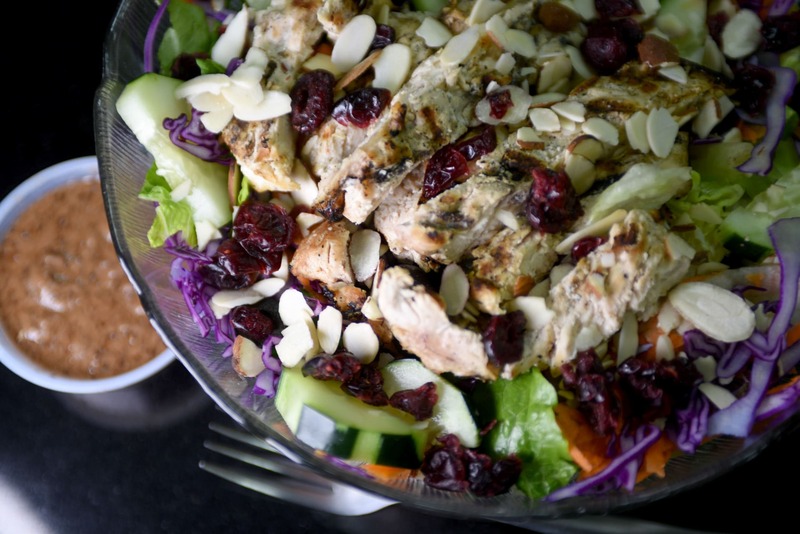 Browse our corporate catering menu or create your own selection. 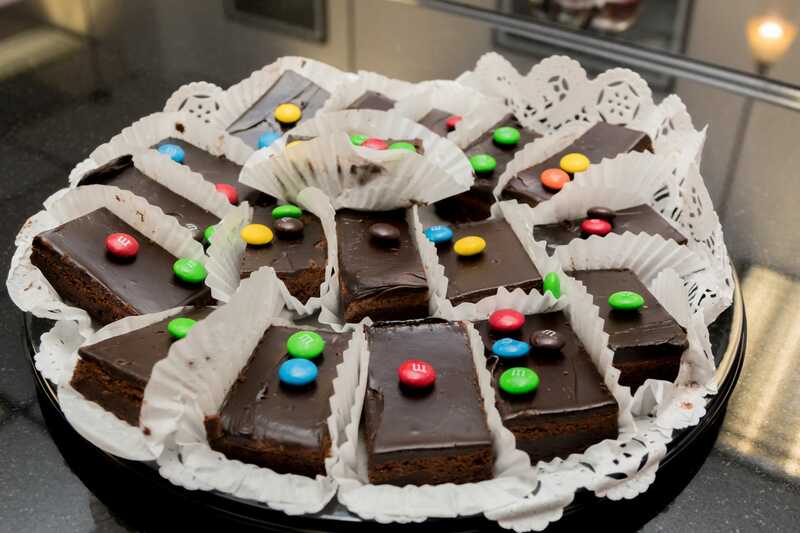 Plan your corporate events with us, from party tray drop-off service to full-service functions. We will also help you plan and execute your theme parties, golf outings, company picnics, and all your corporate catering events. Plan your social events with us—graduations, weddings, showers, bachelor/bachelorette parties, retirements, promotions, first communions, condolence events, and more. You will love our quality foods, generous portions, timely service, and reasonable prices.